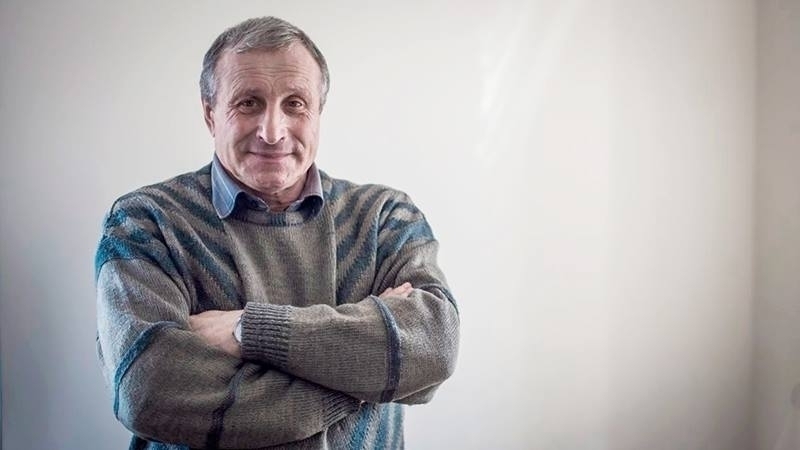 The authorities of the Russian Federation have actually refused permission for the Ukrainian journalist Mykola Semena to leave the annexed Crimea for treatment in one of the cardiological clinics in Kyiv, the journalist’s lawyer Emil Kurbedinov told QHA. According to Kurbedinov, his client wrote a corresponding statement addressed to the “head” of the Federal Penitentiary Service of the Russian Federation in Crimea. According to Kurbedinov, if Semena attempts to leave the Crimea without official permission, he can be detained, and the conditional sentence would be made actual prison sentence. Earlier it was reported that the European Court of Human Rights registered a complaint of the Crimean journalist Mykola Semena and his lawyer against the sentence of the Kremlin-controlled “Zheleznodorozhny district court of Simferopol”. The “court” ruled to give the journalist a suspended sentence of to two and a half years with a ban on engaging in public activities. Reference: on April 19, 2016, the ex- “prosecutor” of Crimea, Natalya Poklonskaya opened a criminal case on charges of separatism against a journalist from Simferopol, Mykola Semena, based on his articles. After interrogations and searches, Semena was transferred to the status of a suspect. On January 20, 2017, the employees of the Kremlin-controlled law enforcement agencies in Simferopol presented the indictment to the journalist. At a court meeting on September 18, the Crimean "prosecutor's office" requested three years in prison conditionally with the deprivation of the right to speak publicly in the media.